I have been fortunate in working a lot more with Kubernetes lately over the last few months so I’ve been exposed to a lot of Kubernetes resource material. It’s fast becoming a more popular way to deploy applications. 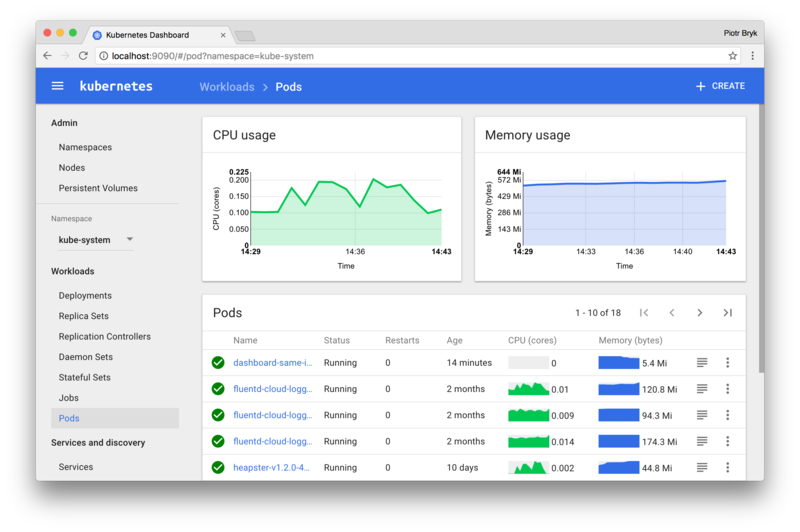 The concept of separating concerns for each service makes Kubernetes and Docker containerisation a perfect choice. What you build is what you’ll get and scalability is baked in. I’ve explained how to get a WordPress site working using Docker here, but did you know that you can also deploy this to a production-ready cluster? To others understand how Kubernetes works, I have compiled a list of resources that have helped me grasp this new tricky, but rather forward-thinking concept that may help those transitioning from a typical LAMP architecture to a cluster orchestration style of deployment.